Are you stuck in a low paying job? Are you stuck in a job that does not match your need for challenge and development? If so, what can you do to move on? When the recession hit in 2009 and in the years that followed, new graduates, full of hope but burdened by debt, entered a job market that offered far fewer jobs than before. When jobs are scarce, people settle for jobs they may not want because they have to pay the bills. They take what they can get. Once in such a job, it can be hard to get out. This is also true of a career path. The path you start out on tends to be the one you stay on unless you affirmatively do something to change your career direction. What strategies could help you? Remember to do your personal assessment first. What are your strong aptitudes or natural talents? What are your strong interests in terms of content areas and areas of frequent thought that are enjoyable for you? Are you a people person who loves to talk and connect with others? 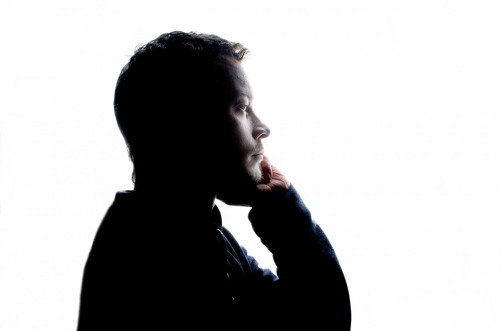 Are you more intensely interested in video games or problem solving? Do you want to work with your hands and see a finished product? What do you need in terms of a lifestyle? What amount of money you need to feel secure? What kind of work/life balance do you want? What do you need in terms of workplace culture? Knowing these things about yourself, where is the match likely to be good for you in the world of work? 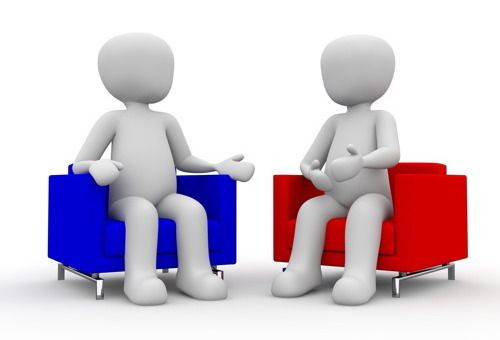 Talk with people doing the work you think you want to do and ask them open-ended questions to learn more. Where are the jobs? What fields are short-handed and looking for help? Often these are the rapidly growing fields. Often you can find them by looking at postings on sites like The Muse, Indeed, and others. If you do your self-assessment work first, you will be headed in the right direction. 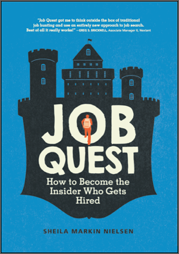 My book, Job Quest: How to Become the Insider Who Gets Hired can help you to do this assessment work. Skills acquisition and a different or a more niched educational degree or certification can often help to reboot a career direction. I know that might mean more debt, and some people cannot afford to take more classes. If you have high student loan debt, going back to school online may be the only feasible option. When it comes to an online reboot of your skills, there are some fields that will accept such credentials, but others that will remain uncertain about the level of expertise you have gained. Wariness about online education is likely to dissipate over time, especially as market demand rises, but it is something to ask about and think about before you spend money and time taking online courses. How will your online education be viewed by a potential employer? Do a cost/benefit analysis. It might be worth it to spend the money to go to school at an institution that is respected by and closely connected with the industry you want to join. Brick and mortar schools or training camps offer opportunities for creating relationships with professors and students as well as alumni and industry providers. These relationships can be priceless when it comes to finding a good job. We are seeing good jobs evolve out of the tech revolution; jobs are plentiful for people with the right skillset. Many of these jobs are in new fields such as digital marketing, social media, software engineering, coding, web design, and much more. There are new kinds of institutions that train people for these new career directions and are also designed to open doors to jobs requiring the kinds of skills people need in the 21st century. That might sound overblown, but I personally know two people who went to the Startup Institute and landed terrific jobs after they finished. The website tag line has proven to be accurate for them. Startup Institute is not the only option out there. See what you can find. Don’t let yourself get stuck in a job with no future. Once you know where you want to go next in your career, explore new on-ramps to jobs by investigating educational institutes, boot camps, or local community colleges. Be sure to find some alumni to talk with to be certain that the program is worth the money you will spend to re-direct your career. But once you have a firm basis for trusting the program, take the leap and reboot your career direction. You will be glad you did!